Holy crap! Nice going guys!! Thanks. First off thanks for all the hard work on making these changes. I look forward on continuing to play this great game. On a different note, I don't see anything on this patch related to galaxy sizes? Does this mean that did not end up getting put into the update? If that's the case thank you. Thank you for the update. I was going to fire up a game tonight after I got home. Thank you Stardock, your hard work is appreciated. 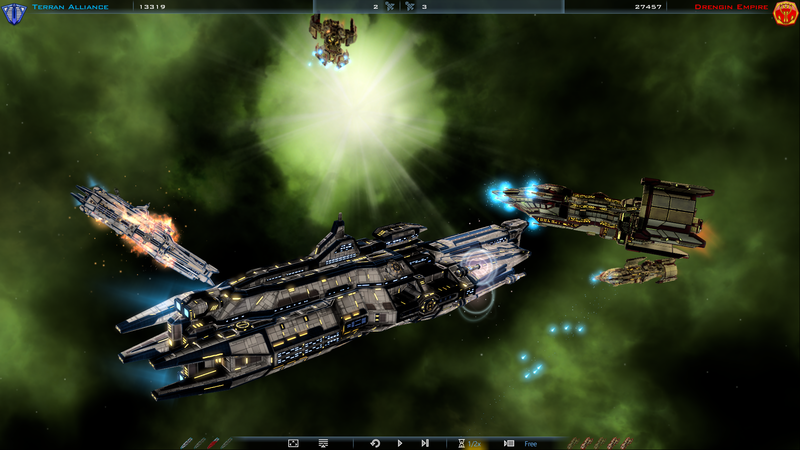 Thank you Stardock, you have yet again excelled yourselves; whilst that state of affairs is approaching the Norm, its still - nontheless - a source of delight and satisfaction to play this well thought out and presented game. Is there an ETA for folks owning via GoG? 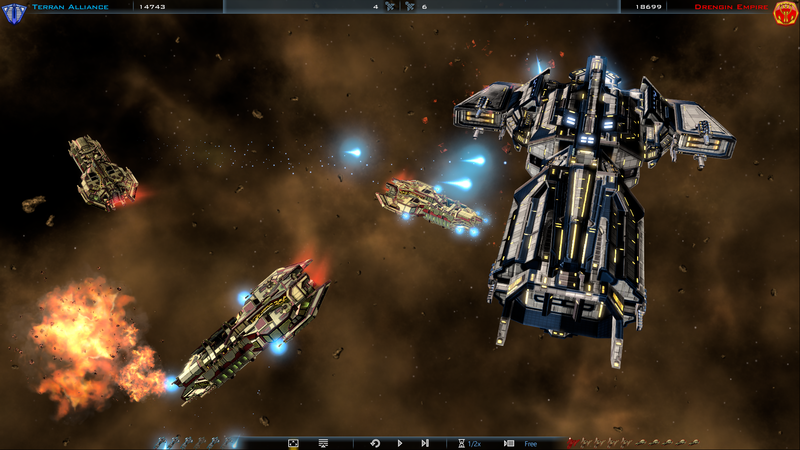 One of the highlights for the new patch states that "performance optimizations have allowed the addition of more stars and planets, making galaxies feel even more vast than before". At least on the Immense size galaxy, the opposite seems to be true. The total area of the galaxy seems smaller and more cramped, with fewer stars (bunched closer together) than in v1.83, despite using the same map generation settings. By contrast, the Immense galaxy in v1.83 felt vast and spread out, with the Insane galaxy size being that much more ridiculous (which is a good thing). In v1.9, Insane is pretty big, but it still seems smaller and inferior to its v1.83 counterpart. Has anyone else noticed this as well? If so, perhaps there is a way to change the XML settings to get back to the v1.83 map generation behavior? All maps seem much smaller. Gigantic which I usually play for multiplayer is half the size previously with 60% less stars with the same setting used prior to the patch. The same is true for all other map sizes on both single and multiplayer. With 16 races on gigantic setting, races are almost touching. Welcome back Ms...You did a fine job with the earlier versions; a pleasure working with you on them; can't wait to see what you can bring up/back now. Great, and impressive to see these fine updates and fixes. There are more to do in my opinion, but you all have my confidence that it will happen. 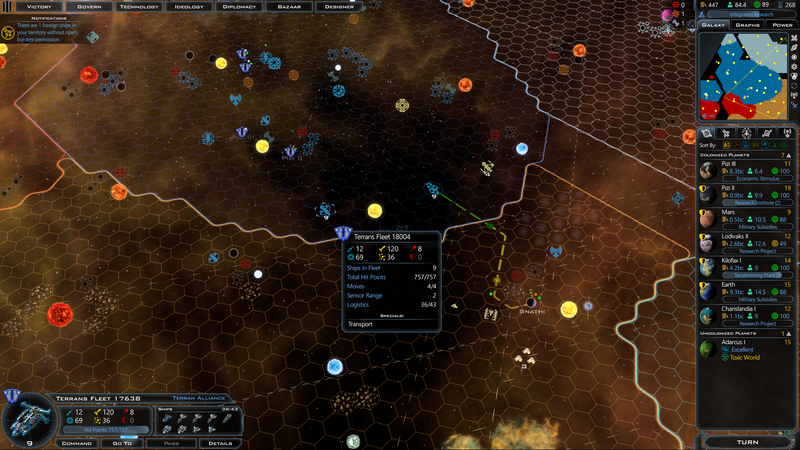 Yeah, I used an Immense galaxy with 22 races (where the recommended is 32), and I got contact on turn 1. Perhaps when they said "more vast than before", they meant "vastly inferior" -- and "more stars and planets" apparently must include the new invisible kind, which drastically reduces the number of visible stars and planets. Its possible they are reduced in size instead of increased by accident. Hopefully that is the case and can be corrected as it is not playable for large multiplayer games atm. Tiny has 5-6 stars total when setting abundant. I loaded a save for a gigantic map and was twice as many stars with common setting as compared to the new map (same size) with abundant star setting (old game had 3.1 times as many stars. With two additional planets and no range enhancement tech you can now reach 90% of a gigantic map for a 16 player multiplayer game. Sadly unplayable. The distance reduction is too much. It makes a lot of the technologies (like distance, speed, and sensors) much less useful and the higher techs not needed at all. By contrast, the Immense galaxy in v1.83 felt vast and spread out, with the Insane galaxy size being that much more ridiculous (which is a good thing). In v1.9, Insane is pretty big, but it still seems smaller and inferior to its v1.83 counterpart. So they DID reduce the size of the galaxies although not in the official change above? :@ Don't like this, if you're changing it officially please say so. Not happy at all with this change, just saying making the game smaller please explain why this is needed and this put in place 18+ months after release. Other than that I'm happy with the majority of the other changes good work. Thank you very much for the ongoing support of the game. Thanks Rhonin I missed this... I still don't understand why but, thanks for pointing this out. I can't specifically say why, but one obvious candidate is to speed up search, pathfinding, and area calculations by simply reducing the search space of the algorithms (i.e. "less tiles make CPU think less"). This, in turn, is what makes the turn times go faster. Do you know if there's an XML setting that is used to set the map size for each of the galaxy size selections? If so, perhaps there is a simple one-file mod. that can be used to set the galaxy size back to what it used to be? So far, I am liking most everything. I am still adjusting to some of the production changes. However, I cannot stand the new "launcher" thing. All it is for me is one more useless click before I get to the game. 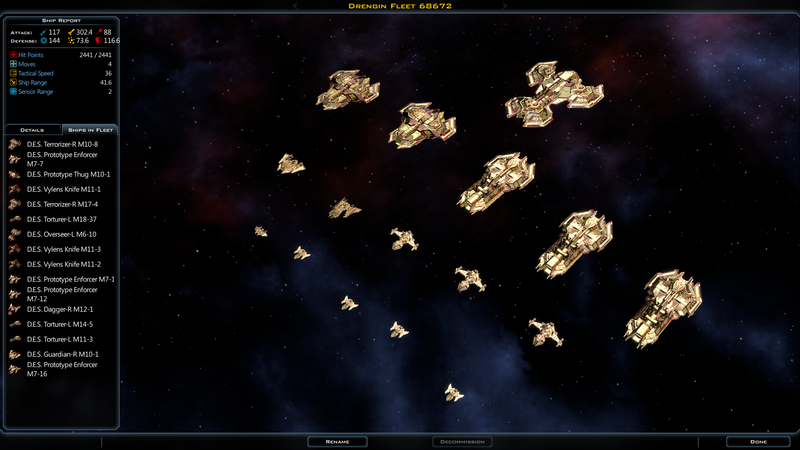 Is there any way to actually start GalCiv? If I want a commercial for Stardock products, I will go visit their webpage. Thanks, Spider. I had narrowed in on this file, but hadn't yet gotten it to load correctly as a mod (apparently, the client does not like having empty folders in the mod folder, despite what the readme says). As a note, they also modified the map setup definitions, in addition to the map size definitions. I've created a little mod which restores both of these files to their original settings (including the restoration of the original Large and Huge map sizes). 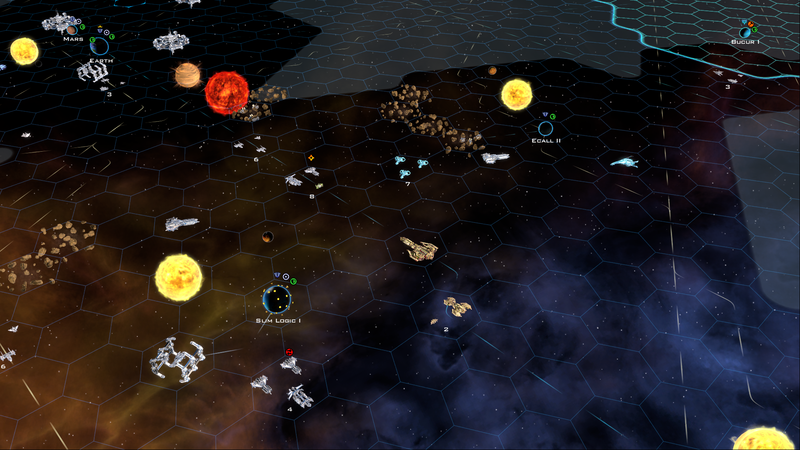 In a few test games, the galaxies seem to be nicely restored to their v1.83 glory. If you want to use this mod, you can download it here. Does anyone know the AI bonuses at the various levels with the 1.9 patch? Wow...even really big galaxies are itty bitty teeny tiny. 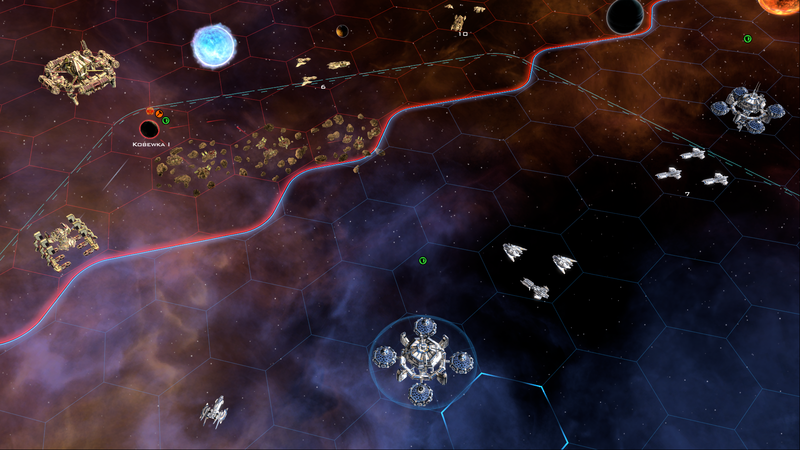 I was pretty shocked by just how small the galaxy I was playing on was and I boosted up to the next size and yet it feels as if I went down at least one size. I'm concerned that with the increased 'density' my computer won't be able to run a galaxy two sizes larger (which I think would be around the same size as what it was under the old version) which would be very frustrating as these really small galaxies just don't have enough room.